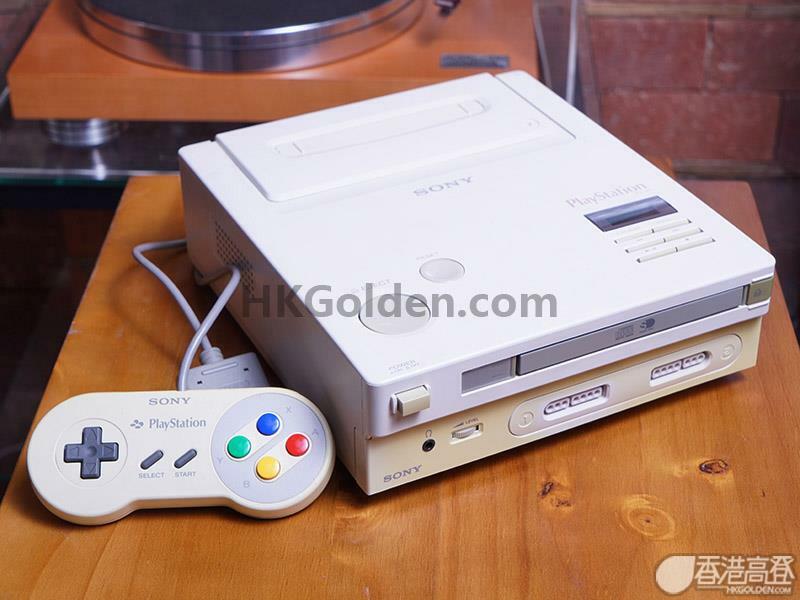 "Although it’s been a long wait, further details and photographs of the infamous Super Nintendo SNES-CD / PlayStation prototype hardware have finally been revealed. Having taken the unit to the Retro.HK Expo for display, its owner has not only shown off the system’s insides and inner workings, but also found time for a quick round of Street Fighter II on the console too. The most interesting aspect of this big reveal is that the CD-Rom drive and firmware behind it appears to be intact. Upon booting up the console without a Super Nintendo cartridge inserted, you’ll be shown an equivalent to the Sega Mega CD’s ‘Please Insert Disc’ screen. That said, it has been reported that the accompanying cartridge which contains the CD-Rom BIOS is faulty. Whether this is down to a software or hardware fault is yet to be confirmed."